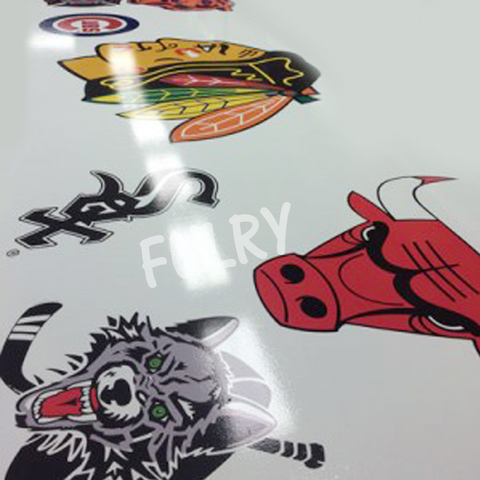 High Quality Heat Transfer Shirt Printing. 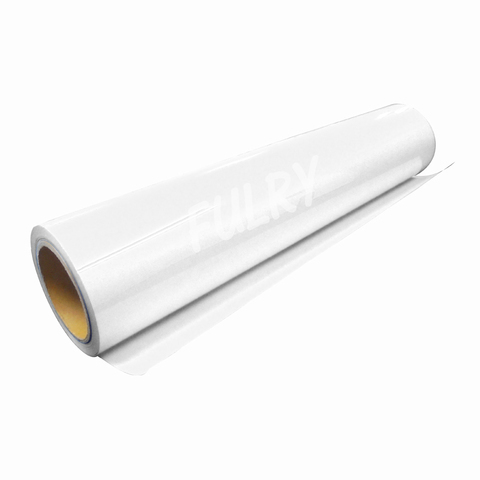 Printable PVC Can be Printed by EcoSolvent Printer and Heat Transfer to your shirt. Guaranteed Sharp & Beautiful Images with Longer Durability. 3. Works well with plotter especially cameo. 4. Easy to weed and easy to stick back if weed wrongly.